Oftentimes, CEOs are apt to create boards that think like they do with the thought of easy decision-making processes, congruent viewpoints, and similar guidance. However, a board built on this process has the inherent risk of insularity especially when the globalization of companies is making business practices more complex. Mike Myatt, a leadership advisor to Fortune 500 CEOs and Boards says, “looking good and being good are not always one in the same. There are also some CEOs who would view the perfect board as one that’s easy to manage – a board that’s compliant and one that doesn’t push back.” The limitations of a homogeneous board are not only a detriment to its members, it also creates additional risk to the organization it serves. The lack of a diverse board of directors often creates a pitfall in board decision making and what ACCA reports as a groupthink mentality. Groupthink is a psychological behavior that minimizes conflicts and reaching consensus decisions without critically evaluating alternative ideas in a cohesive group environment. ACCA states, “it is believed that a diverse board is able to make decisions more effectively by reducing the risk of groupthink, paying more attention to managing and controlling risks as well as having a better understanding of the company’s consumers.” Myatt also adds, “a board’s purpose is to govern not comply. 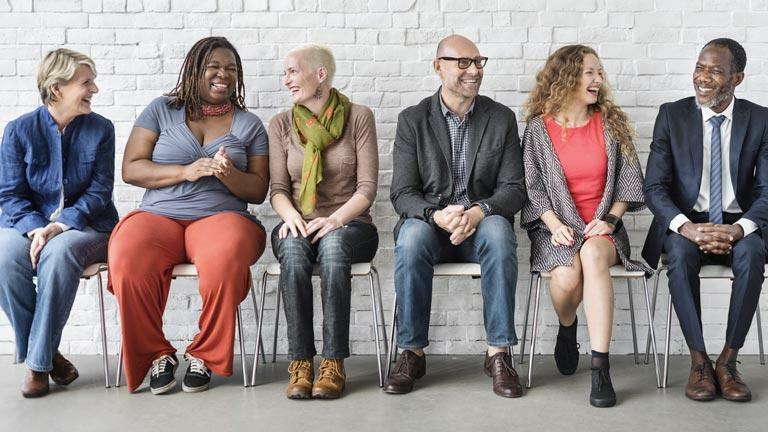 A good board listens, contributes, challenges, and when necessary pushes back.” Diverse boards simply offer a depth and breadth of insights that non-diverse boards cannot offer to its organization. Diversity also incorporates different ethnicities and the society and community served by the organization. Companies with global reach should be committed to representing their diverse stakeholders’ cultures and ethnicities to succeed in their goals and objectives. Further, organizations should reflect the diversity of the society and communities served by the company. ACCA explains, “This reflection strengthens the social contract between a business and its stakeholder, which, in turn, improves its strategic fit that the business has with its environment.” This not only helps the organizations mitigate risk, but builds brand reputation. 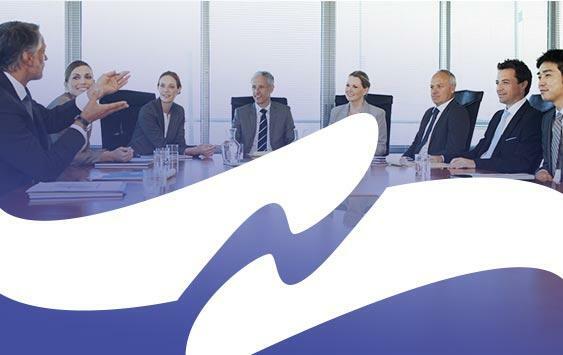 A diverse board of directors can help a company enhance its reputation as an aware and responsible corporate entity that understands its community and deserves the trust of its consumers. 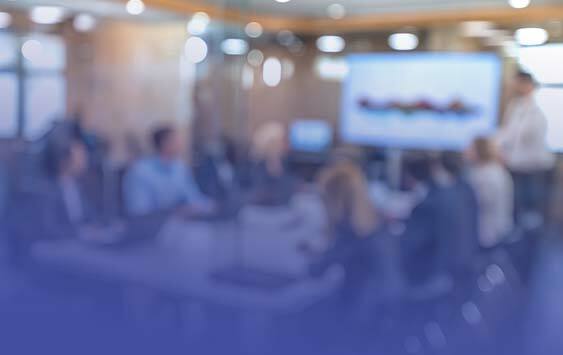 A quality diverse board of directors is built on the caliber and perspective of the CEO, directors, and hiring committee chosen to create the diverse board that allows for an enhanced execution of corporate governance. Russell Reynolds Associates explains that the inception of a creative board requires two certainties, “individuals who are experienced, responsible and collaborative” and “an environment in which challenging issues can be confronted, opposing opinions are sought and trust is implicit.” The hiring committee is often tasked with making the decisions to bring the right candidates on board. Russell Reynolds Associates conducted a study concerning how heterogeneity is perceived and valued by board directors. They interviewed a wide range of directors including women and men from various Fortune 250 companies. Russell Reynolds found that directors felt that a wide range of perspectives represented in the boardroom is critical to effective corporate governance. Furthermore, “having multiple views on the possible outcomes of any action makes for a decision-making process that is more likely to take into account the various risk, consequences, and implication of possible actions.” They also found that drawing on diverse opinions and viewpoints was essential to breaking down and understanding the complex issues that companies face. Most importantly, however, is that the directors in Russell Reynolds’ study felt that boards become more appreciative of having a diverse broad of directors as they accumulate experience dealing with differing perspectives. Russell Reynolds explains that “all directors reported that constructively challenging the status quos is healthy.” As the need for a diverse board of directors becomes a priority in increasingly global organizations that seek to build a reputation with their stakeholders, it is important to note that establishing a diverse presence in every boardroom is an evolving practice. Russell Reynolds concludes, “the adage of ‘who you know’ is being replaced with ‘how do you know them’.” The innovative practices of hiring a diverse board of directors are hopefully now and into the future based on not only race, gender, and professional experience, but the inherent qualifications needed for the best corporate governance possible. 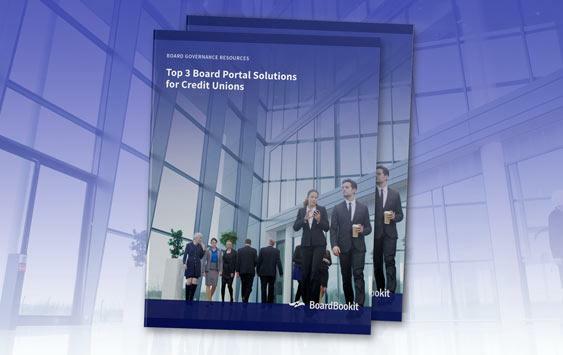 BoardBookit is the board portal solution that perfectly blends security, functionality, optimal user experience and affordability. Fast, intuitive and flexible, BoardBookit gives companies the control they require and support when they need it. 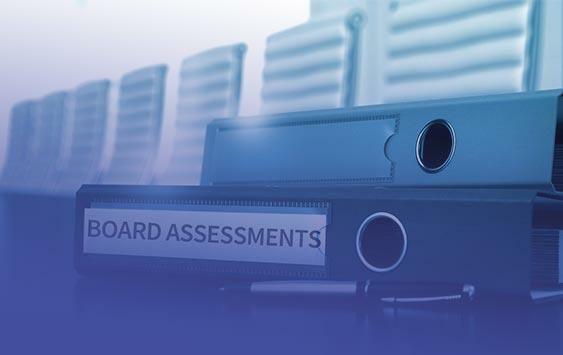 Designed with input from corporate secretaries, administrators, and board members to enhance board engagement, effectiveness and governance, BoardBookit is used by companies worldwide.